Deceptively simple. Infinitely complex. 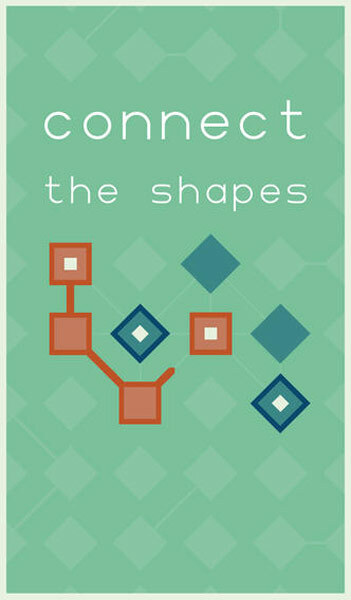 LYNE is a minimalist puzzle game that will knot your brain as it calms your soul.Connect the shapes. Fill the board. 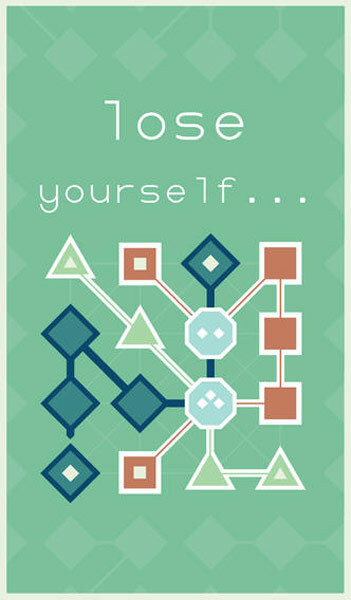 Lose yourself in the interflowing paths of LYNE. There are times you’ll try the same path a dozen times, not even realizing you’ve repeated your motions unsuccessfully. There are other moments in even “Complex” puzzle sets that your brain will just get it and draw the correct lines on auto-pilot. In a game where even failure is surprisingly soothing, the emotional reward of success is worth chasing. LYNE is a great game not only for its clever puzzles, but for the soul soothing elegance it emanates throughout the experience. 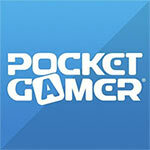 Don’t let the price stop you: this is a game worth owning. If you’re looking for the next Tetris you won’t find it here, but LYNE distances itself from the frantic and competitive nature of other games in the genre for a gentle yet challenging experience that is perfect for your mobile device. Despite the simplistic graphics and overall presentation, LYNE is worth the money. 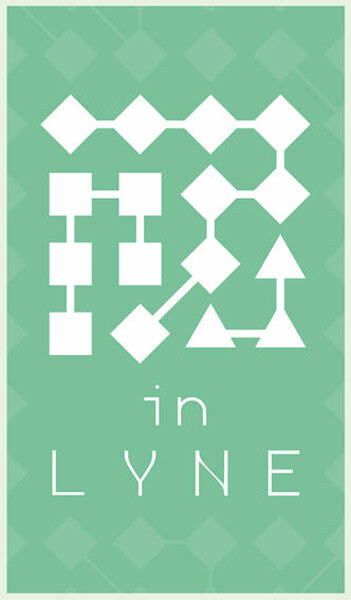 For anyone who like the kind of games that are great time wasters while still working your brain, LYNE is a game worth checking out. Graphics are smooth and high quality; ditto the sound effects. It's calming yet challenging, and absolutely addictive. Perfect for spare moments, or to become engrossed for the better part of an afternoon. With hundreds of puzzles in the initial game, and additional daily challenges, LYNE offers a brilliant dose of puzzling fun, one which is ideal for anyone who enjoys solving logic-based problems. 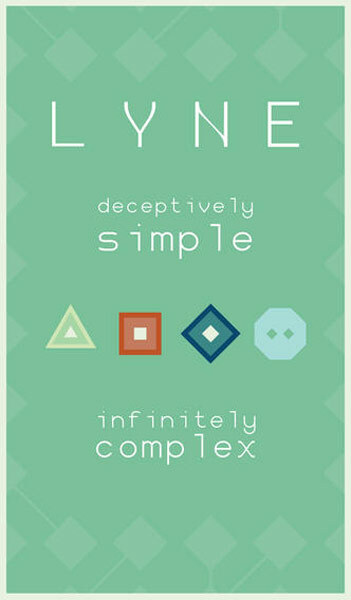 With a perfect blend of intuitive and ingenious, LYNE is a lovely little logic puzzler that can make you feel stupid and gifted in a single moment. 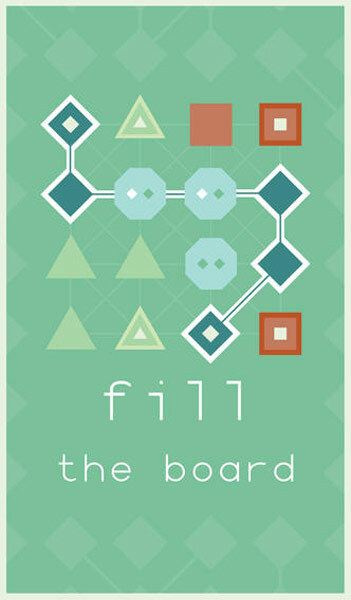 The puzzles - though difficult - are fair, and never leave you wallowing in frustration. 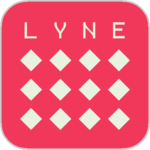 It's intriguing and calming - the solution to each puzzle comes in a flash of insight accompanied by a wide grin and a palpable burst of satisfaction.LYNE is well-designed and smooth-looking, and it sounds great. You should buy this game.